Since 1977, DME Elevators & Lifts has proudly served the residents and businesses of Madison, WI, offering, installing, servicing and maintaining stair lifts, chairlifts, wheelchair lifts, platform lifts, home elevators, light commercial elevators, dumbwaiters and ceiling lifts. With our Wisconsin home base in Kenosha, WI, DME is readily available to service the many towns and cities in Southeastern Wisconsin and we have become the local provider for the Madison area. Our expert advisors and knowledgeable technicians can help find options for your family. Madison, WI is a city of hard working individuals, which has long aspired for first-rate education in its community. According to Forbes magazine, Madison ranks second in the nation in in regards to its local school districts. Also home to the selective state school, University of Wisconsin – Madison, the city itself has earned recognition as having the highest number of Ph.D.s per capita. Yet Madtown also knows how to have fun. In Madison you can enjoy the excitement of a Big Ten game, Go Badgers!, or experience the summer concerts and farmer’s market at Capitol Square. As the second largest city in the state, Madison’s many offerings have earned it a “Best Place to Live” nomination by a several publications and news outlets. Understanding the spirit of Madison’s residents, we believe they expect and deserve excellence. 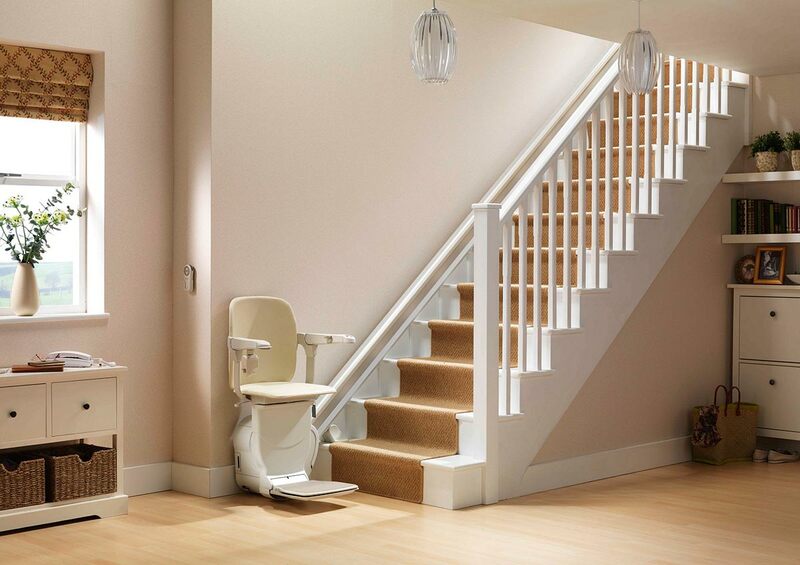 As the only distributor certified to offer industry-leading Stannah Stairlifts and Symmetry Elevating Solutions elevators and wheelchair lifts, DME Elevators & Lifts has long been the leading provider of stairlifts, wheelchair lifts, residential elevators and commercial LULA elevators in the area. 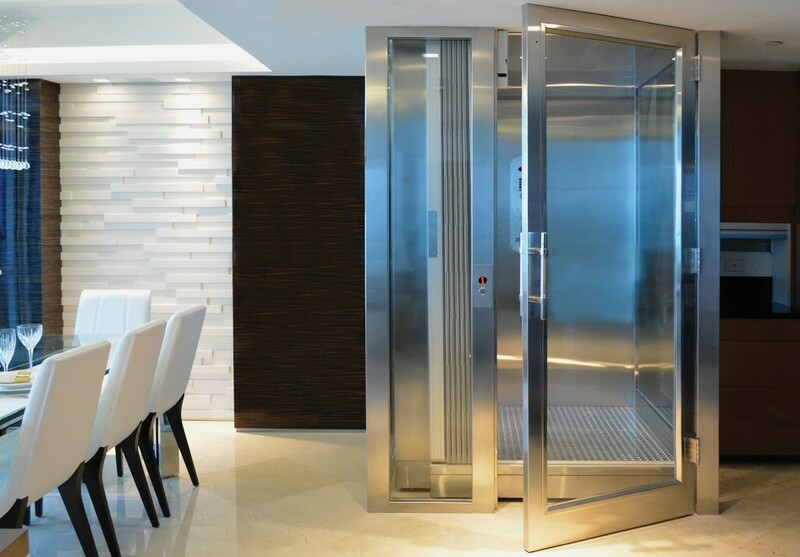 Symmetry and Stannah maintain the same high standards as DME, offering the longest and most inclusive equipment warranties among elevator and lift providers. Through our Kenosha, WI location, the residents and businesses of Madison have access to DME’s Design Center and Demonstrator Showroom. See and experience our stairlifts and elevator equipment first hand and speak with an advisor about the possibilities. We also offer free in-home estimates, there is no obligation when you reach out to the experts at DME. Call or visit today. There’s no other provider that can compare to DME’s expertise, professionalism and proven performance. DME is a member of a number of professional builder and accessibility organizations including ABC, NAEC, NAHB and AEMA. All our technicians are licensed and insured, factory-trained and certified to install and service the elevators & lifts we offer. Whether you’re near Middleton or Sun Prairie our friendly and knowledgeable staff will be happy to help. Contact us today to learn more.